Not satisfied yet after winning the hearts of Cara Delevingne by brought the single with the same name like her, their came up again with a single that not less interesting, Morphine. 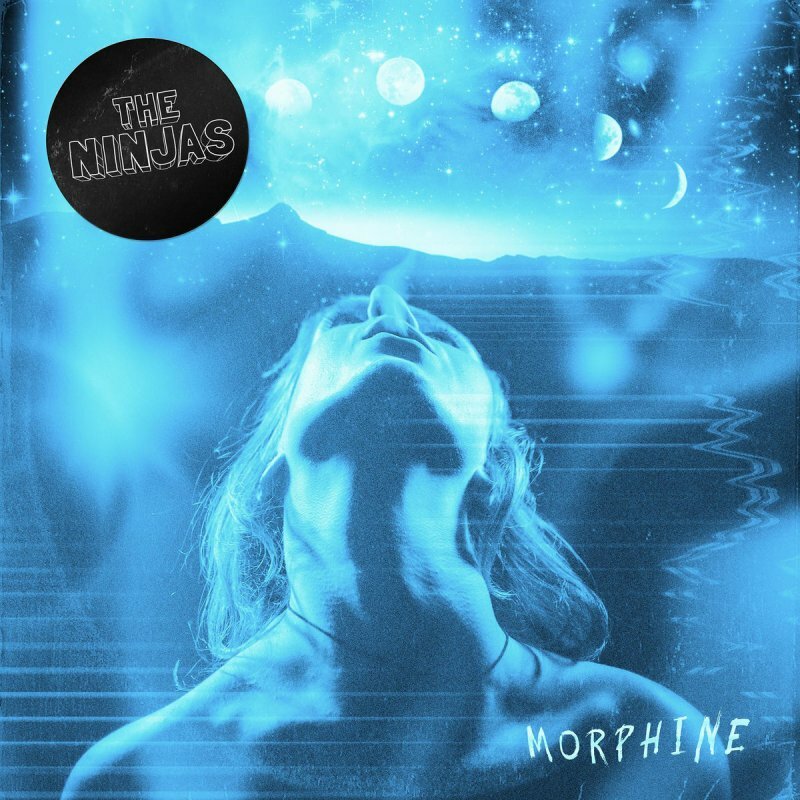 The Ninjas (@theninjasofficial) is Garage Rock band consists of six members that based in Queensland. Their front man, Josh Stewart, take the good role as vocalist with guitars and percussion as accompanist that makes the listener couldn’t bear to sing along, especially on the chorus part. And now, Since the chord and lyric of this song already exists on the internet so please enjoy it! "Still continues the trend for producing simple and easy listening song"
"Lazy tempo with dirty yet lovely guitar melody"